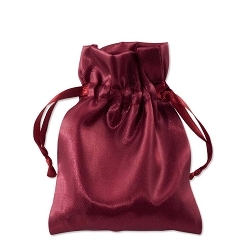 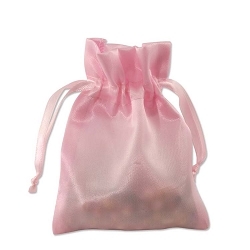 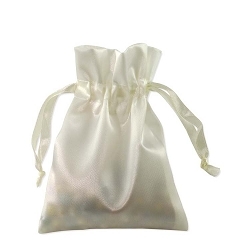 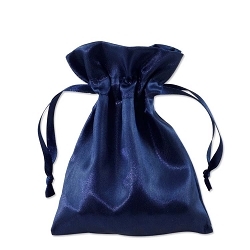 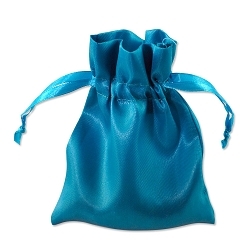 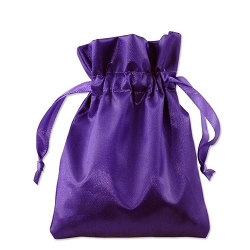 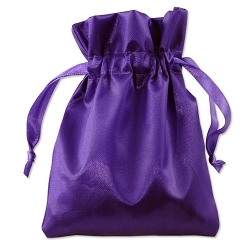 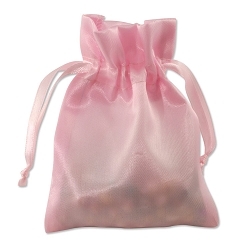 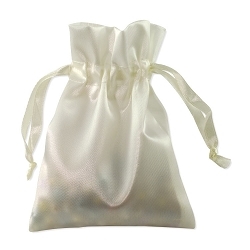 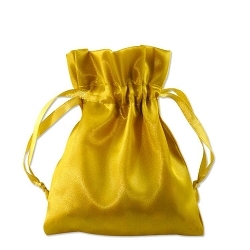 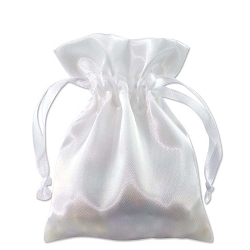 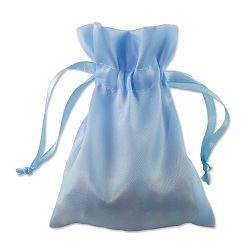 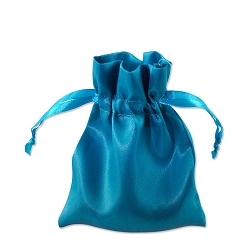 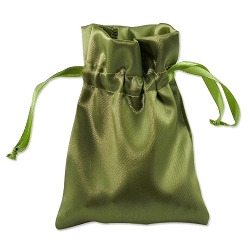 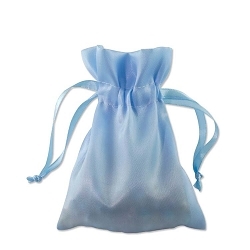 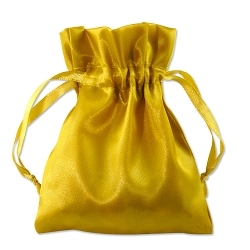 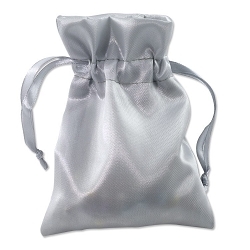 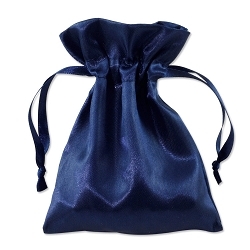 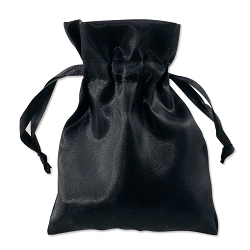 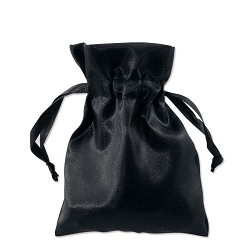 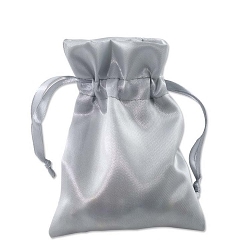 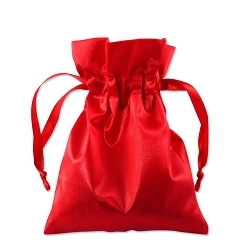 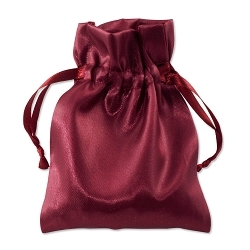 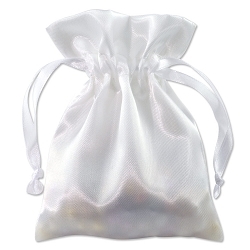 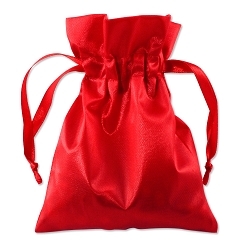 Browse our Satin Favor Bags and Pouches. 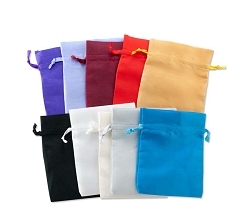 Available in a wide range of colors and sizes. 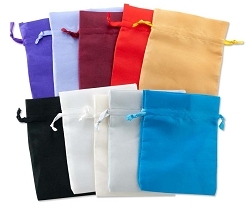 We offer quantity discount pricing!